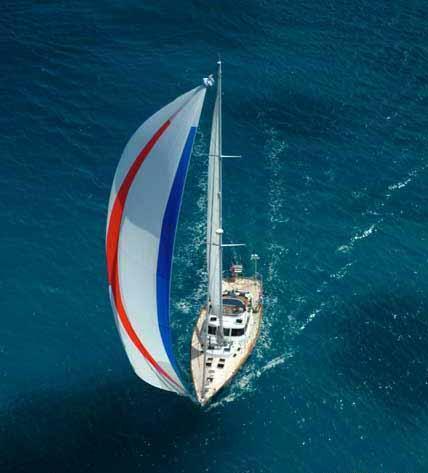 Sailing yacht AURORA measures 20.4m (67ft), built by the Spain based shipyard Belliure in 1985 and designed by well renowned Ron Holland. 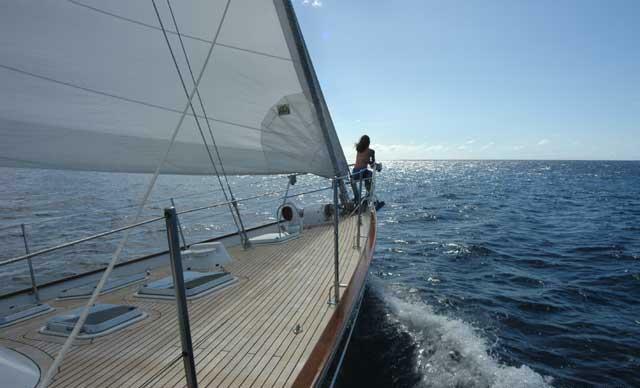 The yacht has received many upgrades and refits over time, with the latest refit in 2009. 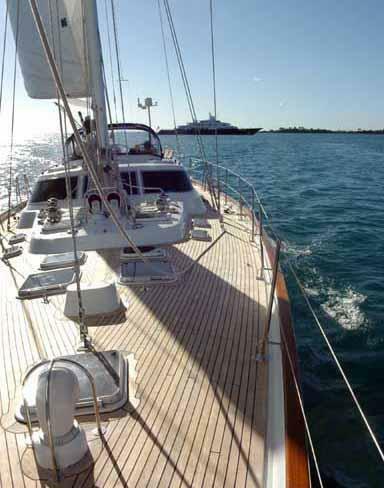 Crewed charter yacht AURORA can accommodate up to 5 charter guests, in 2 fully air conditioned, deluxe en-suite cabins. 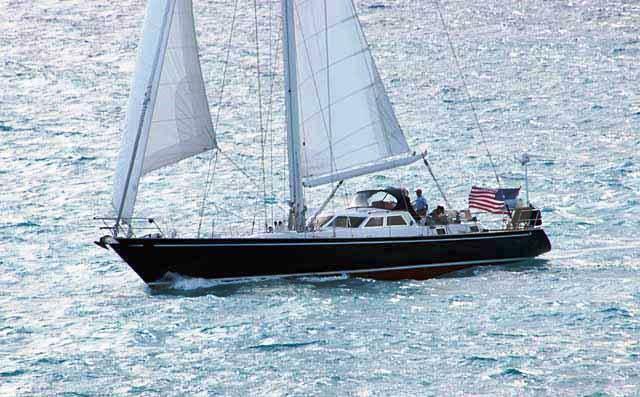 AURORA is available for yacht charters seasonally in the Caribbean and New England. 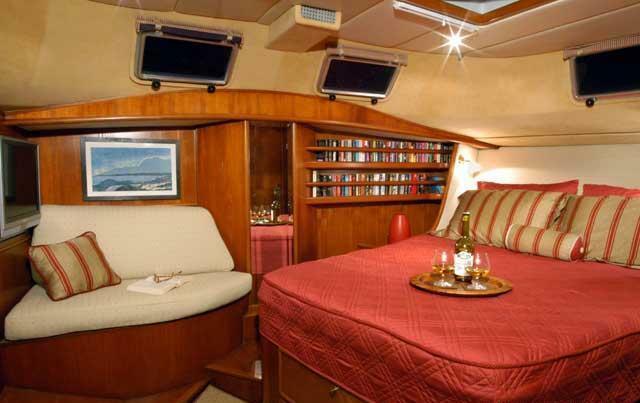 S/Y AURORA has a light welcoming interior. 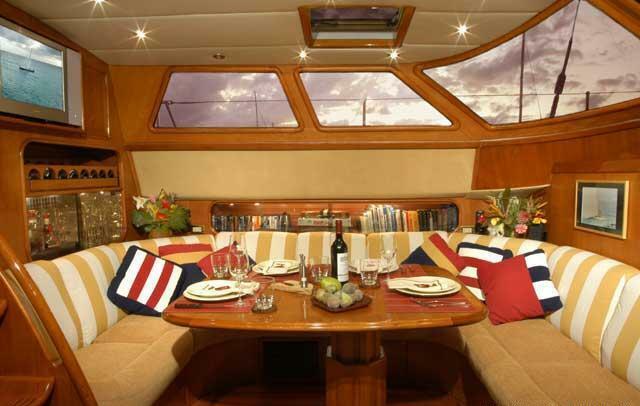 The salon has an open plan with a combined formal dining area, U shaped sofa, settee and full entertainment system. 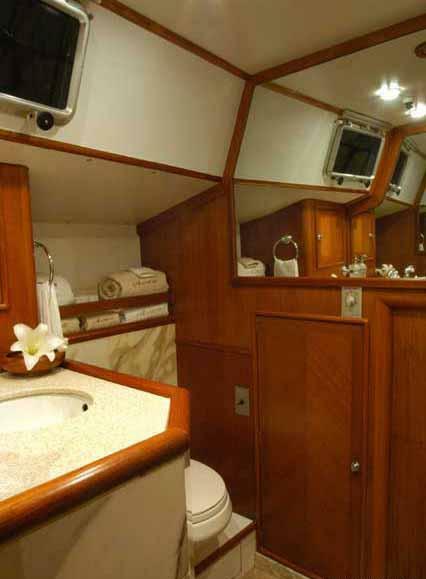 Guest accommodation is fore and aft of the salon in 2 double cabins. 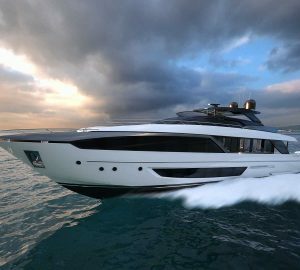 Thanks to the high cabin housing, the yacht benefits from great headroom of no less than 6.6ft and receives plenty of natural light and enjoys optional sea breezes. 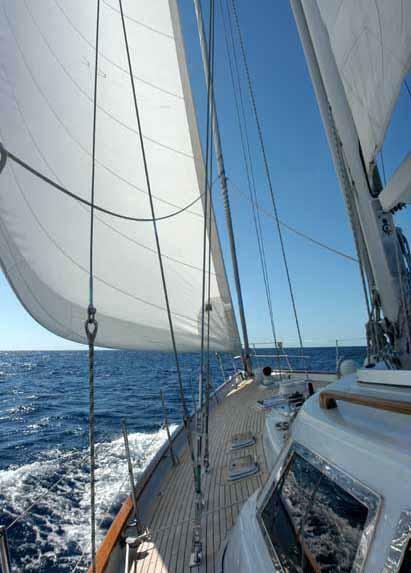 Exterior living is plentiful aboard the sloop rigged AURORA. 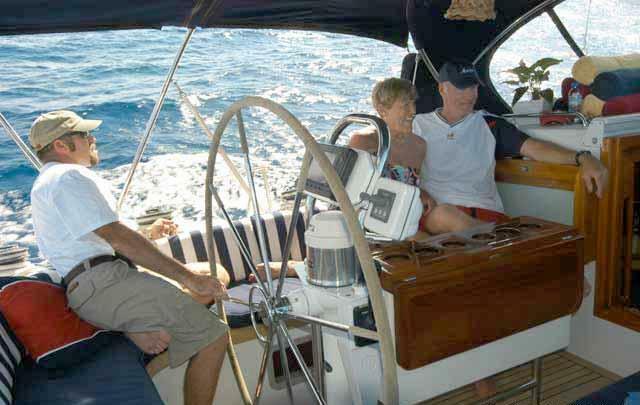 The cockpit boasts wrap around seating, alfresco dining and an optional Bimini cover. 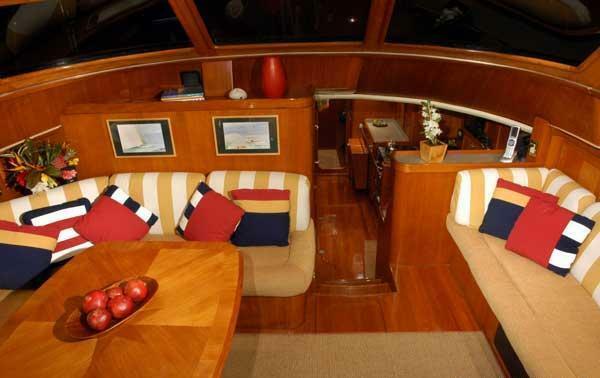 The sumptuous teak decks are wide and effortlessly give access to the aft deck and generous foredeck, ideal for sunning and relaxing. 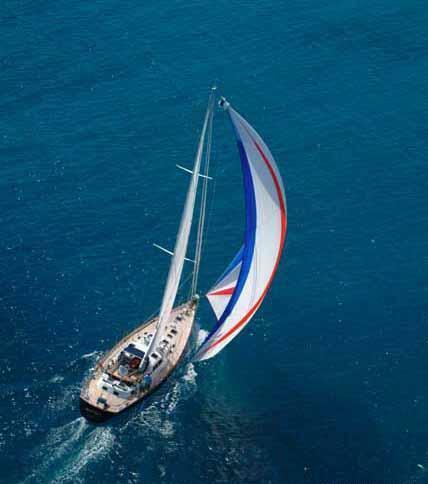 Sailing yacht AURORA is powered by a Perkins engine when not under sail, she is capable of speeds of 7.5 – 10 knots. 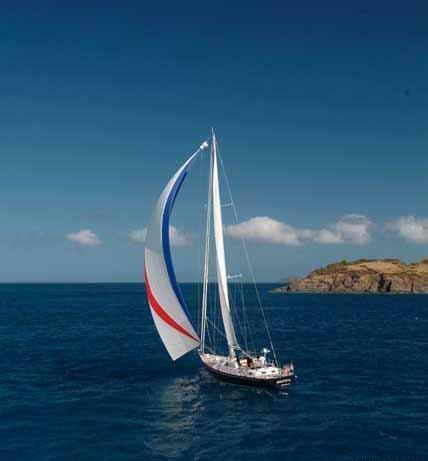 Her elegant blue hull and sleek lines, are sure to turn heads as guests glide by on their Caribbean or New England sailing holiday. 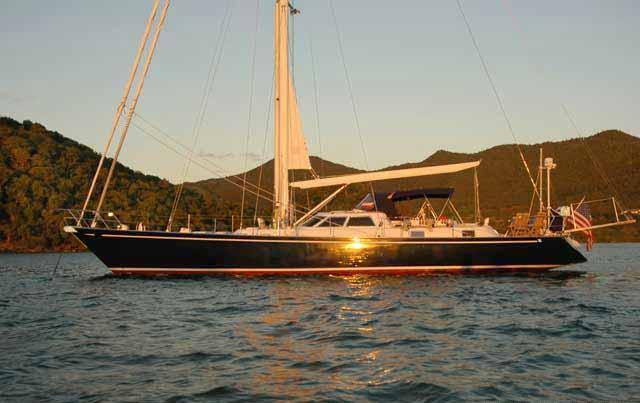 Luxury accommodation onboard the AURORA sailing yacht is in 2 double cabins for up to 5 guests. 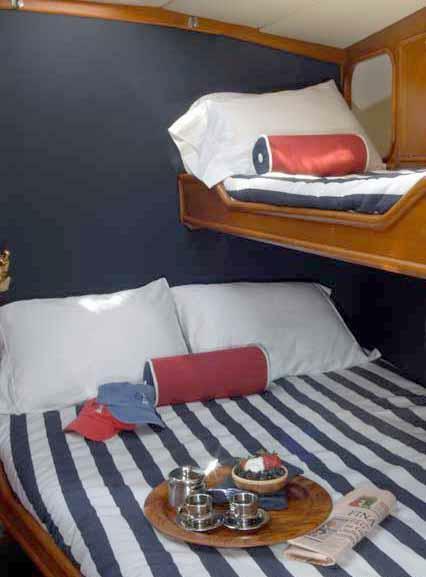 The master stateroom is aft and full beam of the yacht with a double bed, settee and oversized en-suite facilities. 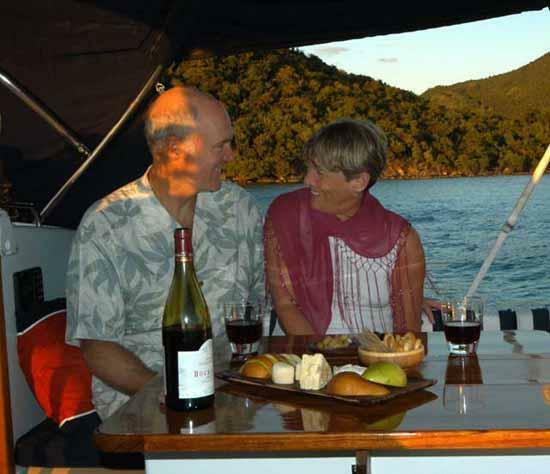 A guest cabin is on the port side forward, offering a double bed, upper single berth and en-suite facilities. 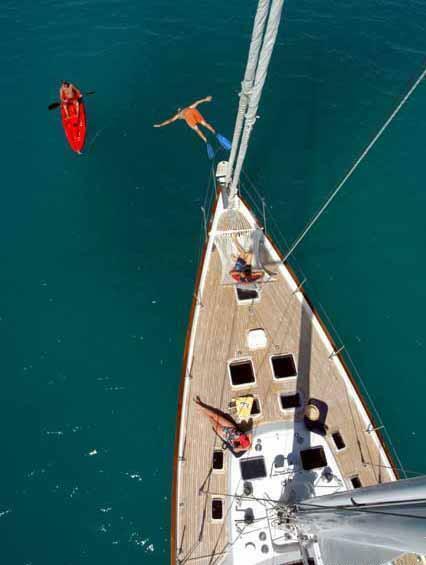 Sail yacht AURORA has an AB 13' inflatable hard bottom tender with 60hp engine, Water Skis, Wakeboard, Tow Tube, 2 person Kayak, Board games, Fishing Gear, Snorkel Equipment, underwater Camera, DVD Sony PlayStation, Speakers in Cabins, Speakers in Cockpit & Foredeck, Surround Sound, XM Satellite Radio, TV & DVD in Saloon, IPod dock, Board games, Sony Playstation, MP3 interface. 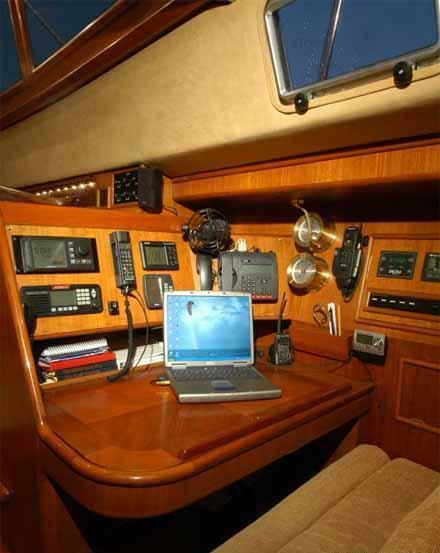 Communications: Satellite communications including telephone, fax and e-mail.